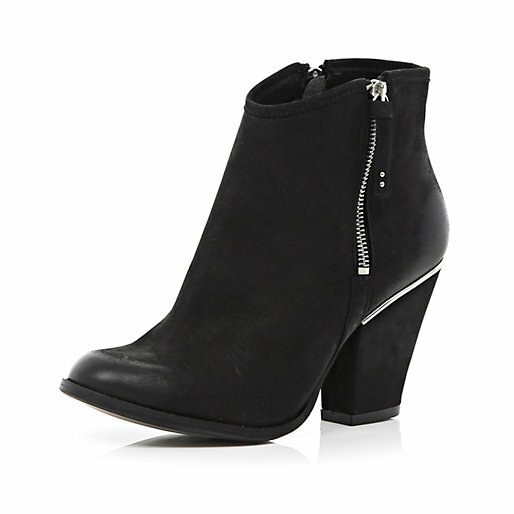 These ankle boots from River Island are the ‘it’ footwear this season, this pair will work with all your favourite things. Featuring double zipped design and small 9cm heel. These fab boots cost under €80! 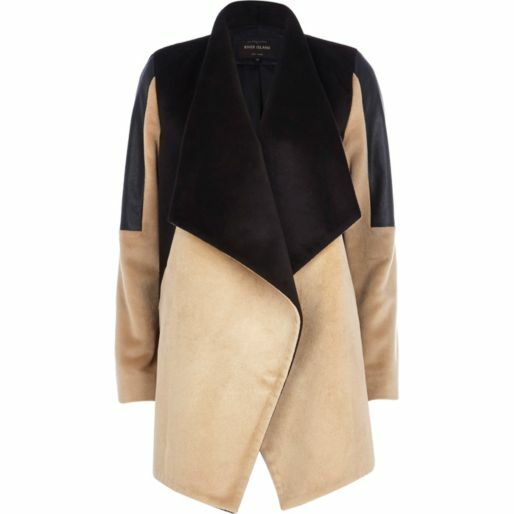 I am loving this River Island jacket.Featuring drawn wool-blend and leather-look panels with an unfastened design. This stylist jacket is under €90! Let’s face it, we all need a good winter jacket so consider this a good investment. Amal reignited our love for a floppy fedora when she married George Clooney in a wide-brimmed cream hat. 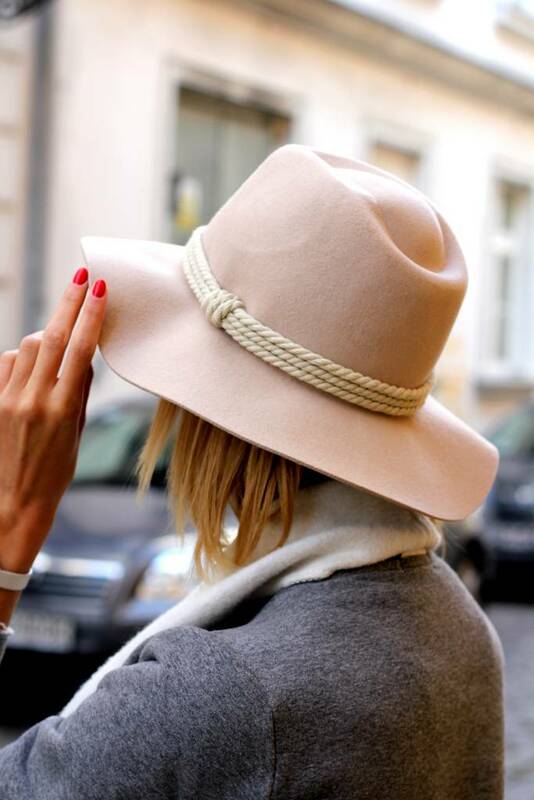 This Parfois fedora is only €24.95. Nothing spells the arrival of the colder season like the reappearance of fur onto shop floors. At Balmain, Dolce and Gabbana, and Prada designers took a walk on the wild side with multi coloured coats and capes. For a failsafe investment neutral tones such as black, brown and beige are perfect. This Faux Fur Coat can be purchased in Littlewoods, €100. Suits are a major trend right now. This Topshop suit is perfect for casual and formal wear. Snake textured scuba suit, €128.